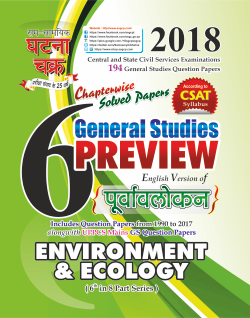 Central and State civil services examinations 186 general studies Question paper. Includes question papers from 1990 to 2017 along with UPPCS Mains GS question papers. 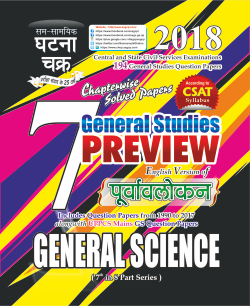 Central and State civil services examinations 194 general studies Question paper. Includes question papers from 1990 to 2017 along with UPPCS Mains GS question papers. When can we have this book. 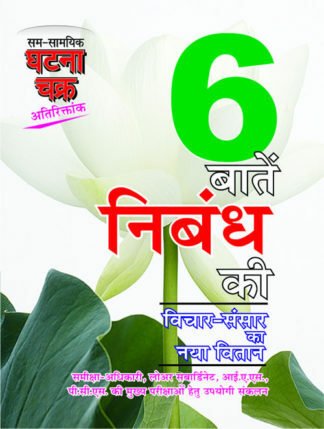 this is science book or gk book?? 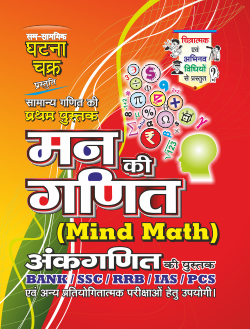 Old question paper solved science book for Civil Services Exams.